In March 2018, Jammu and Kashmir High Court while deliberating on a PIL on adverse affects of mining activities across the state due to negligence on part of the authorities directed state government for finalization of ‘checklist’ on safety of mining places. Even after six months, the state government is yet to finalize the checklist and its further delay would have huge ecological, economic and social costs for the state. Pertinently, J&K is blessed with limited natural mineral resources which include limestone, chiseled limestone, fundai limestone, hamam limestone, magnesite deposits in Katra-Panthal area of Jammu province, bauxite deposits in Udhampur, gypsum deposits in Doda and Uri Baramulla, marble deposits in Kupwara, granite deposits in Kargil, Kangan, Baramulla, Udhampur and billion tons of minor minerals like sand, bajri, nalla boulders which are available in river Chenab, Tawi, Jhelum and other tributaries besides Karewa deposits of clay in Kashmir Valley. 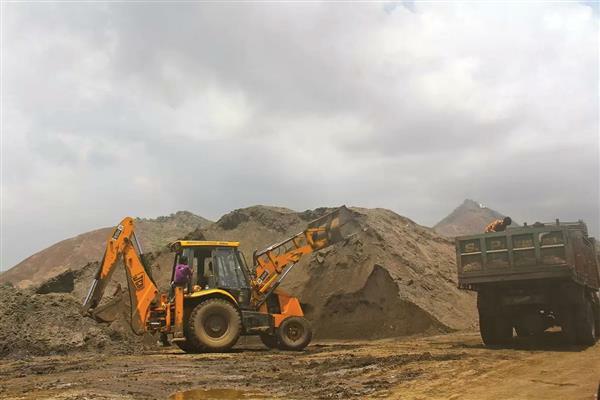 The wanton loot of these minerals in the form of illegal mining or mining in the prohibited areas has caused ecological imbalance in addition to defacing the scenic beauty of the state. Million tons of soil extracted for brick kilns, construction of railway tracks, roads and highways and other prestigious projects of state and private consumption is one of the neglected areas where state authorities have created ‘shadow nets’ to let the ‘soil-extraction’ mafia survive despite state laws, orders, and HC judgments banning it in letter and spirit. Fiasco and ludicrous humbug of the State and society as a whole in protection of our environment is pertinent in the state. Soil extraction in Kashmir valley is going at alarming pace which has flattened karewas (highlands) in Baramulla, Budgam, Pulwama and Anantnag. Despite many statues prohibiting soil extraction of karewas, the civil administration seems least bothered to stop this wanton loot of the resources that not only belongs to the present generation but also the future generation. The onus of administering the environmental laws and mining of minerals at the district level lies with deputy commissioner. 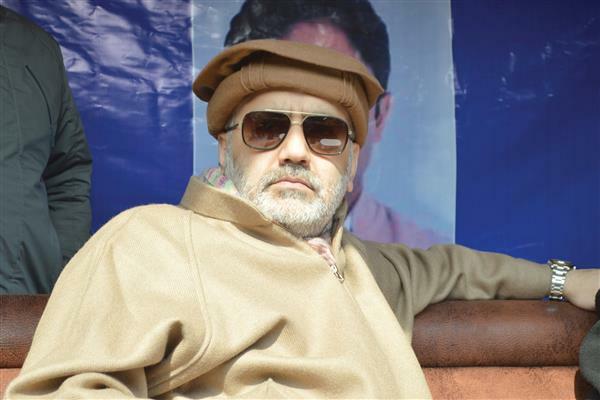 The defacing and destruction of the plateau ranges in Budgam and Pattan shows the lackadaisical approach of civil administration in the state. These plateaus are fertile soil depositions called karewas and were housing world famous almond and apple orchids and other crops besides grass fields that were the feeding ground for livestock. According to state Animal Husbandry department, there is a drastic decline in the livestock in Pattan and Budgam regions and the decline in population is linked to the destruction of the grass fields that these plateaus housed. Livestock census of Kashmir in 2012 puts the number of cattle at 141975 and buffalo, sheep and goat collectively at 210913 for district Budgam while the respective figures for district Baramulla were 179356 and 237838 respectively. According to the officials in the department involved in the ongoing Livestock census 2018, the livestock population has drastically reduced around Pattan, Palhallan and Budgam regions. These plateaus were the sources of employment in the state and were largely contributing to state GDP. According to an estimate, the annual turnover from the orchids on these Karewas in Pattan alone was more than 200 crore. The production of apple around these excavation sites has drastically reduced as the dust gathered on leaves closes the stomata and ultimately trees dry up. It has health impacts too and respiratory diseases are too common in Pattan and Budgam regions. The ‘soil-mafia’ going on in the broad-day light flattened a large stretch of the plateau range in the valley. The poor and uninformed farmers were made to sell their lands for paltry sums and the big thugs made crores of money in between under the political patronage. Pattan and budgam has lost its scenic beauty due to the soil cutting. If government was in need of soil for mega development projects like railways and roads, it could have exploited the soil from other sources like wastelands, river-drudging, etc. No environment impact assessments (EIAs) were conducted before allowing the soil extraction of these plateaus in the Kashmir valley. Now realizing the adverse impacts of environmental destruction, draft J&K state environment policy, 2018 intrigues to promote and support research and capacity development as well as use of innovative environmental management tools such as incentives, disincentives, total economic valuation, indicators of sustainable development, strategic environmental assessments (SEAs), environmental impact assessments (EIAs), Environmental Audit, and Payment for Environmental Services (PES). But the policy document does not say who will conduct the EIAs and similar assessments. When there is no institutional framework available how come this objective will be achieved? Soil extraction has adverse ecological impacts. These highlands act as shock-absorbers and create a balance on earth. When there is already northward movement of the Indian plate and the state of Jammu and Kashmir is a highly seismic zone how come our leaders and administrators are so naive and less educated on such issues that are primarily linked to our existence? Flattening of these plateaus will make these areas more susceptible to earthquakes. Soil erosion has accelerated which in turn has lead to silting of rivers and streams. The devastating 2014 floods in the state have brought to the fore the decreasing carrying capacity of our water bodies due to siltation. These karewas are not mere soil depositions but are fertile soil depositions. The cutting and extraction of soil from these karewas and filling the agricultural lands for development purposes have not only shrinked the cultivable land but also lead to land degradation. According to draft environment policy, Jammu and Kashmir is observed with 35.86% of the total geographical area under desertification/ land degradation for the period of 2011-13. The desertification/ land degradation area in Jammu and Kashmir has increased about 1.94% since 2003-05. 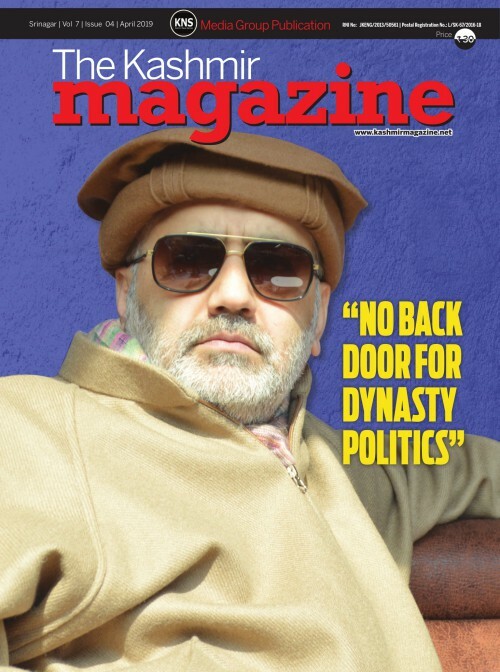 An estimated 10 to 20% of the Karewas in Pattan tehsil alone have been raised to ground after continuous plunder by several construction companies, and land mafias. Huge JCBs and other heavy earth excavators are being used to excavate the soil which has turned these beautiful hills into valleys of death and destruction. These highlands were having unique biodiversity. They were housing world famous almond and apple orchids besides other crops. They played an important role in the weather of the area and were largely responsible for maintaining water-table, precipitation and significant carbon sinks. They were in consonance with REDD and REDD plus initiatives of UNFCCC framework to combat climate change and state government can have capitalized these hills to incentivize afforestation under such UN programmes. 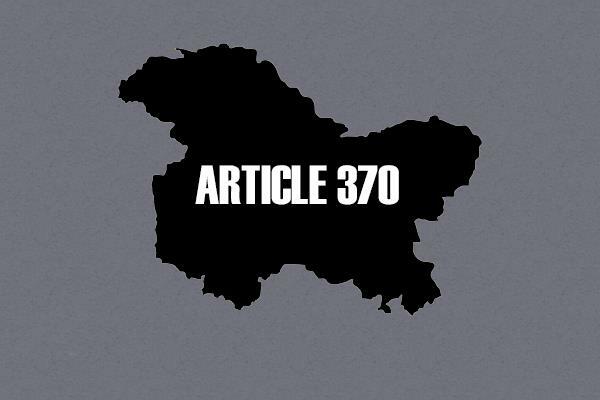 In the absence of proper policy or policy guidelines, total economic valuation, indicators of sustainable development, strategic environmental assessments (SEAs), environmental impact assessments (EIAs), Environmental Audit, and Payment for Environmental Services (PES), the governments of Jammu and Kashmir since the inception of Railway project, mining of soil and other minerals is in brazen violations of the laws of the state, SC and HC judgments. Supreme Court had notified (in December 2006) that areas falling within 10 km of the boundary of national park and wildlife sanctuary are eco-sensitive zones and extraction of minerals in such areas is prohibited. The department of Geology and Mining did not adhere to the directions of Supreme Court and granted mining lease for extraction of gypsum within and in vicinity of Kazinag National Park and Limber-Lachipura wildlife Sanctuary despite reservations raised by the Union Ministry of Environment and Forests and Commissioner and Secretary to the state government forests department. CAG in 2013 reported that granting of mining lease in protected areas has led to illegal mining which indicated casual approach of the Geology and Mining department towards the sensitive issue of environmental protection. Environment Protection Act 1986 provides that no mining should be carried out in wildlife area. The report noted that the Water (prevention and pollution control) Act, 1974, Air (prevention and pollution control) Act, 1981, Environment Protection Act 1986 and Public Liability Insurance Act 1991, were to be strictly implemented while extracting gypsum from mining sites. 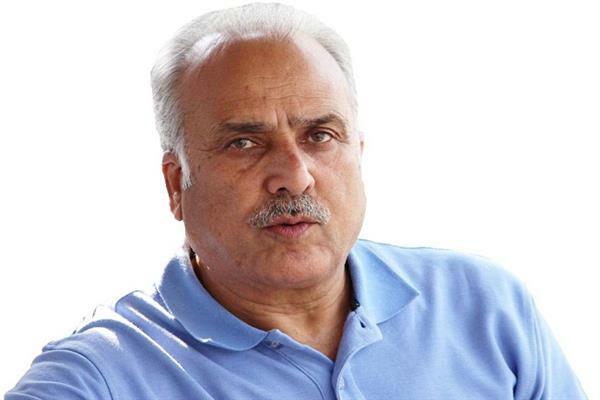 At gypsum mines in Gagla (Assar) in Doda district and Naloosa (Bijhama) in Baramulla district, no plantation was raised by the lessees thereby violating the provisions of these Acts. Even when the government was hell-bent in mining the karewa plateaus it must have extracted the soil in an ecologically friendly way. It must have developed terraces so that agricultural and scenic value would have been protected and development needs could also have been met. The destruction of such a resource that even generations cannot rebuild it. We can plant trees and forest can be regenerated but it is beyond human capacities to regenerate these karewa plateaus. Provision for environmental protection has been laid down in the Directive Principles of State Policy in the Constitution of India by assigning the duties for the State and all citizens through Article 48A and Article 51A (g) which state that the `State shall endeavour to protect and improve the environment and to safeguard the forests and wildlife in the country' and `to protect and improve the natural environment including forests, lakes and rivers and wildlife, and to have compassion for the living creatures' respectively. Our political leaders seem less interested in protecting and preserving these treasures and heavens on earth by raising such environmental issues in the Assembly, media and public sphere. Our local media does not seem to come out of the cocoon of the conflict and event based stories and has largely become the carrier of the government communications. Its approach towards environment is very poor and least coverage is given to environmental reports, environmental degradation, etc. Moreover, the people are also lacking awareness of the environmental values even when they are singing the folklores of Rishis and Sufi saints who were not far behind when it comes to occupying the highest reaches of the Karewas. 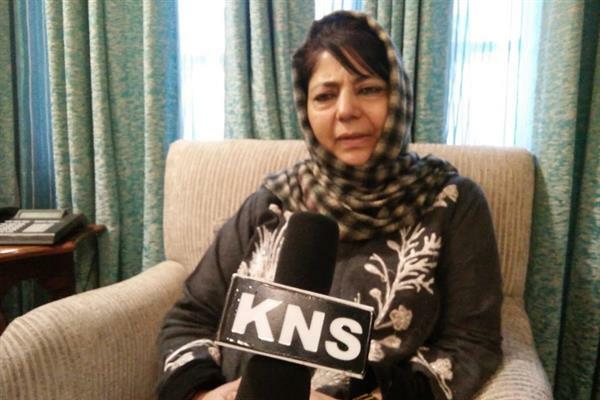 The prolonged conflict and political instability in the state of Jammu and Kashmir has provide authorities and powerful the opportunities to make crores by sale of ‘public assets and resources’ under the garb of no transparency and accountability.